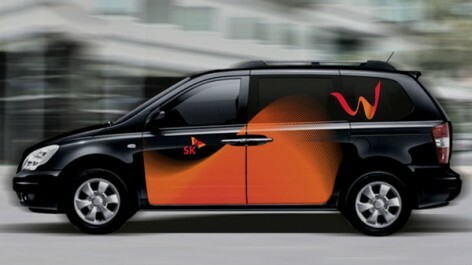 SK Telesys embarked on the development of new digital device brand opening a new ubiquitous related business department. SK Telesys wants the new business division not to be restricted to a certain technologies or industry but to be a proactive organization that meets the various needs of the customer through well built brand. By extension, the brand can grow bigger than the device in its interpretation and associate the images that fit its core target and the naming that differentiates itself from the device. “What will be the digital lifestyle of the future?” This was the first question that we had in mind for this project. 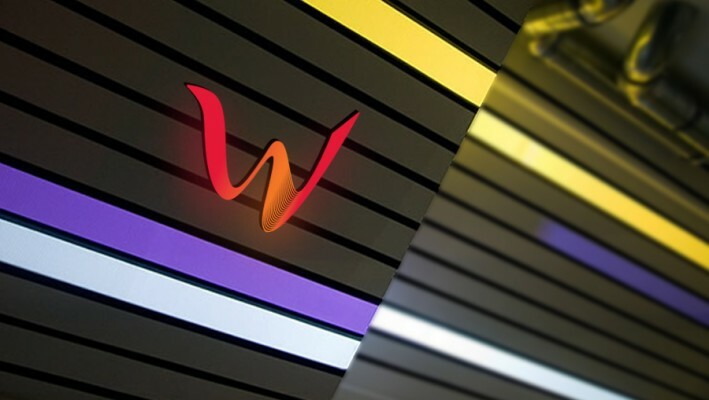 W was picked as a brand name as it is an easily recognizable initial that stands for the future lifestyle. Another reason to have an initial in the naming was that the target customers are trendy early adopters who appreciate their values. 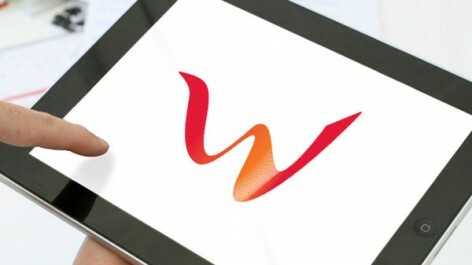 W represents the value of “New Paradigm of Digital Device” that changes people’s lives, empowers them, and raises their values. With the brand W as a “Digital lifestyle brand”, we wanted the seemingly cold and hard “digital” to be expressed as “freedom” of easy access wherever you are. 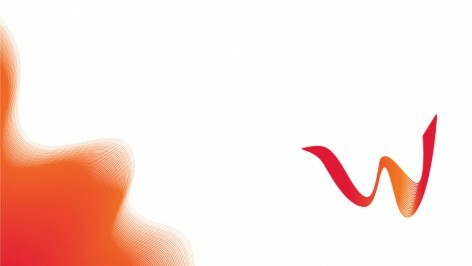 The value of W was visualized into the freedom in the shape of soaring wings and the digital precisions represented in several layers of data line. SK Telesys는 Ubiquitous와 관련된 신규사업부문을 조직하면서 새로운 Digital Device Brand 개발에 착수하였다. SK Telesys는 새로운 사업부문이 특정 기술이나 산업에 머무르지 않고 잘 육성시킨 Brand를 통해 소비자의 다양한 Needs를 충족시키는 Brand 주도적인 조직이 되기를 목적하고 있었다. 따라서 Device를 넘어서는 해석이 가능하면서 그 자체로 차별화되는 명칭, 핵심 타겟과 부합할 수 있는 연상 이미지를 적용하기를 원했다. ‘미래의 Digital Lifestyle은 어떻게 될까?’ 이 프로젝트를 위해 우리가 가장 먼저 떠올린 질문이다. 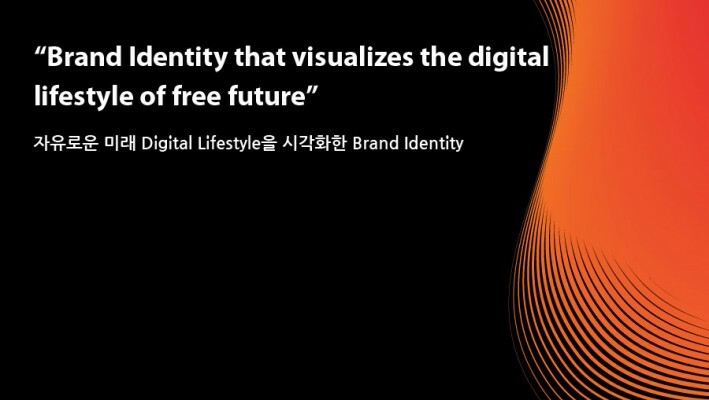 W는 이러한 Future Lifestyle을 상징하면서도 인식하기 쉬운 Initial로서 Brand name으로 결정되었다. 중의적 의미의 Initial을 사용한 naming은 W의 타겟이 Trendy한 Early adopter로서 자신의 가치를 중요시하는 고객이라는 것도 고려되었다. W는 ‘인간의 삶을 바꾸고, 그들의 힘과 가치를 높여주는 Digital Device의 New Paradigm’으로서의 Value를 내포한다. Digital Lifestyle Brand로서 W는 딱딱하고 차갑게 느끼기 쉬운 Digital을 어디서든 Access가 가능한 자유로움으로 표현하고자 했다. W의 Value는 여러 겹의 데이터라인으로 표현된 Digital적인 정밀성과 날아오르는 날개를 닮은 형태로 표현된 자유로움으로 Visualizing 되었다.